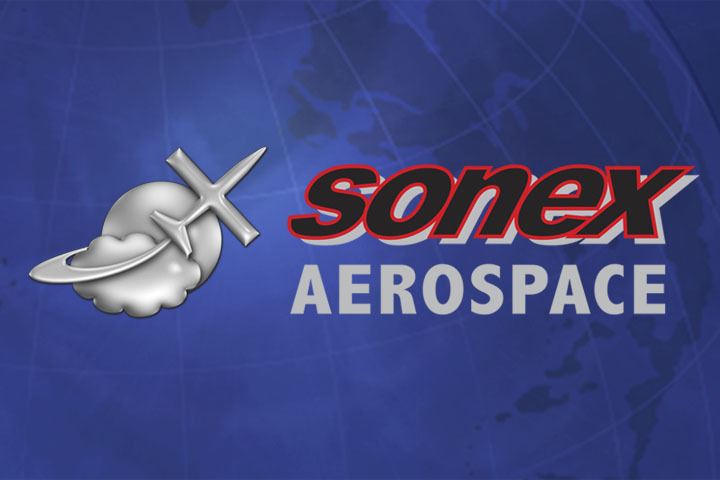 2010 marks a bold new look for EAA Sport Aviation magazine, and Sonex Aircraft is proud to have a daring, unconventional, and very fun cover shot gracing the cover of the magazine’s February issue! 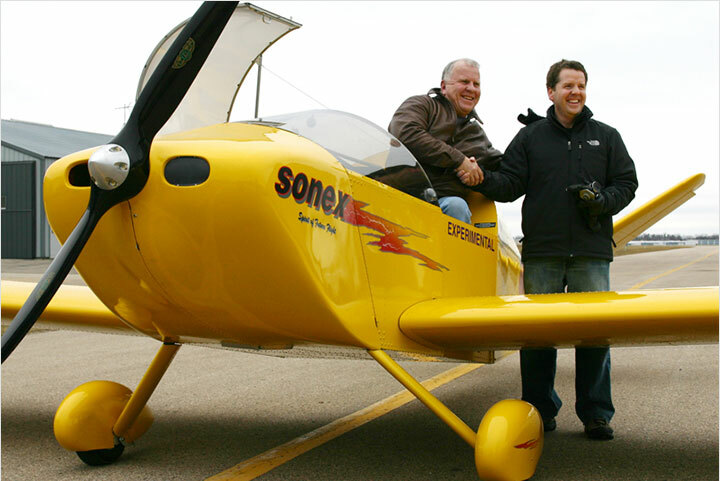 The Jim Koepnick remote photograph of Sonex Founder and President John Monnett having a blast making smoke in the Sonex Sport Acro illustrates “The Write Stuff,” an article by Marvin Homsley about skywriting. 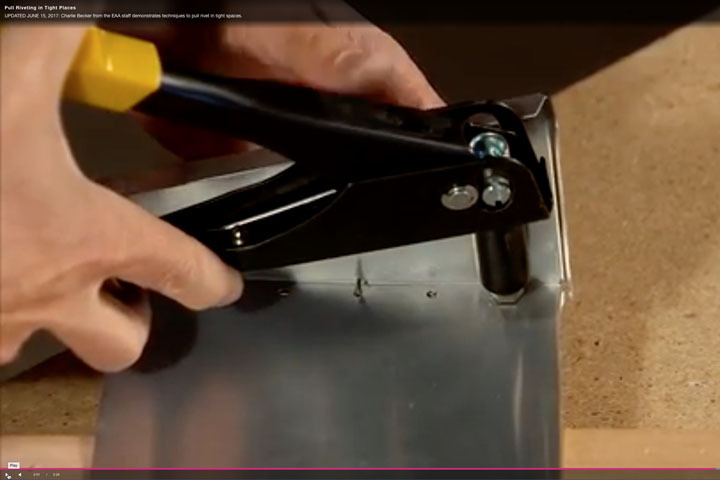 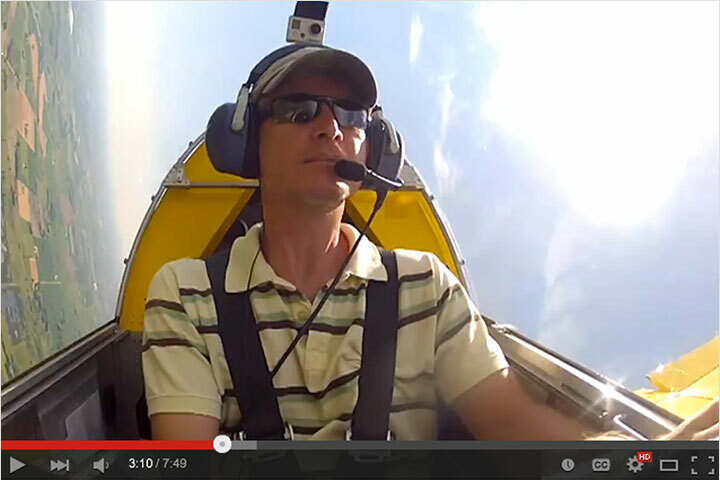 The Sport Acro uses our own AeroConversions Smoke System, available for $220. 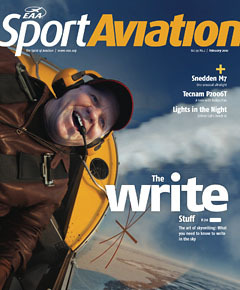 February Sport Aviation also features the AeroVee Engine Kit in the article “VW Powerplants” by Tim Kern. 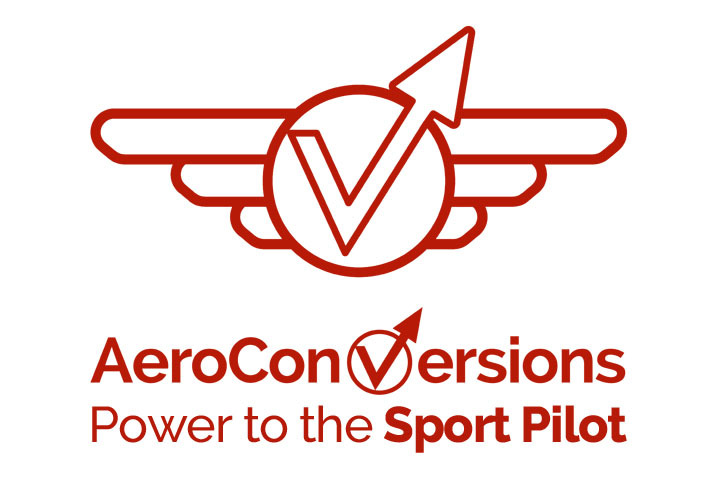 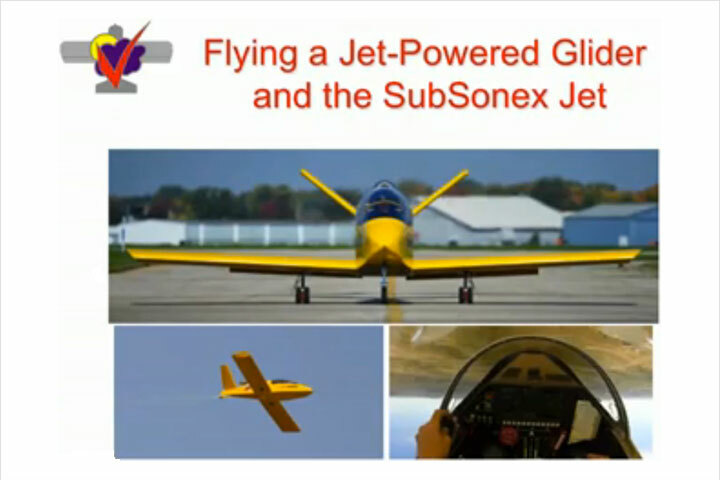 The article is a broad overview of the design considerations driving VW aircraft conversions, and some of the choices offered by established VW conversion manufacturers such as our own AeroConversions product line, giving Power to the Sport Pilot!